ensaladang talong perks up any dish: inihaw or prito. always a favorite. yum i could almost taste it. i like the coconut vinaigrette that you shared too. great contribution to this month’s challenge. Indeed, great with just about anything! 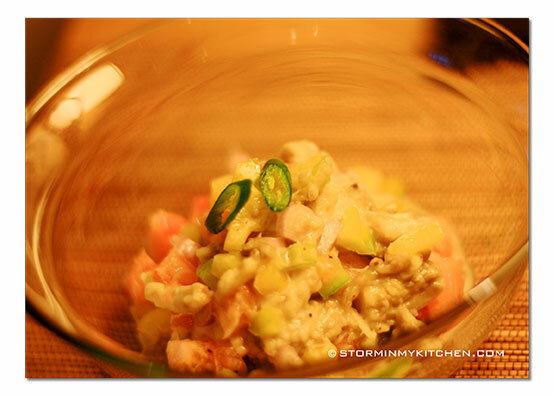 My ensaladang talong is so simple compared to your dressing… must-try! You are right! This is a must-have if you have inihaw! Oh, I’m sure this ensalada goes really well with inihaw and to me it will be inihaw na liempo (pork belly), yummy! 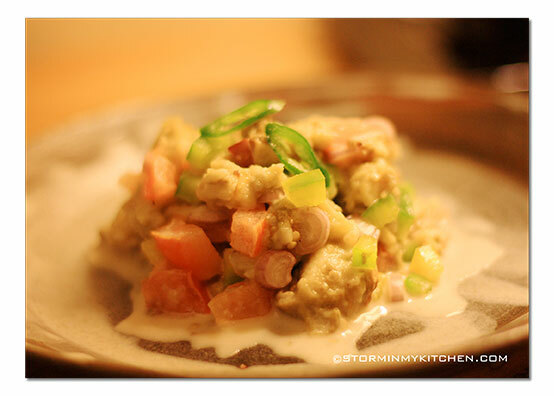 Thank you for sharing this delicious Kulinarya entry. You are currently reading Party Favorite at Storm In My Kitchen.